It took eight months after the initial announcement, but DirecTV Now is almost here. Paying attention pays off! Amid all the excitement about AT&T’s planned acquisition of Time Warner, AT&T CEO Randall Stephenson revealed that DirecTV Now will roll out in November. AT&T announced the service in March as one of three online streaming services the company planned to introduce. When it first teased DirecTV Now, AT&T said there would be a variety of packages that included both live and on-demand content. There would also be premium add-ons just like your regular cable subscription, as well as services like Sling TV. 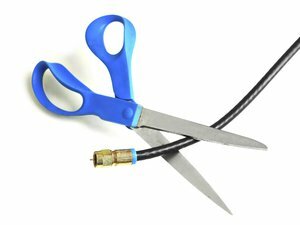 During an interview with CNBC on Monday, Stephenson said DirecTV Now will offer a 100 channel bundle, and at the Wall St. Journal's digital conference on Tuesday, he revealed that the DirecTV now bundle would cost just $35, with unlimited mobile data for on-the-go viewing—presumably for AT&T subscribers only. It’s not clear if DirecTV Now will have other, smaller bundles than the 100 channel lineup, or if this would be the baseline. By comparison, Sling TV’s core packages list less than 50 channels that vary based on whether you buy the single- or multiple-device subscription, with pricing generally falling between $20 and $40. PlayStation Vue, meanwhile, offers just under 60 channels in its $40 base package, or 100 channels for $55 per month. Check out our Sling TV vs. PlayStation Vue showdown for more details on those services. 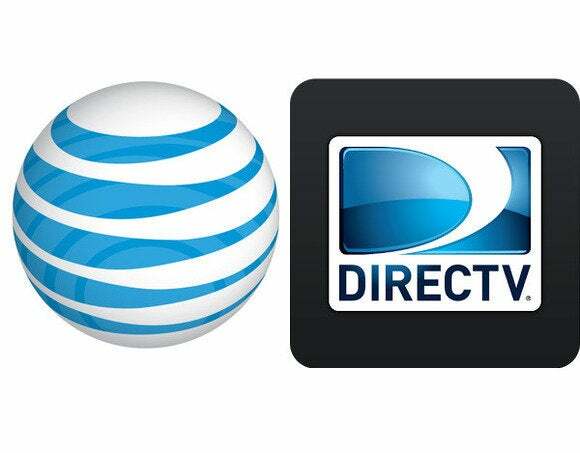 The impact on you at home: AT&T sounds particularly excited about DirecTV Now, and sees a future where users will be able to easily create and share content clips with friends over messaging and social networks. Before any of that happens, however, AT&T will have to win over new users. One way to do that would be to offer simplified pricing, which is overly complicated on Sling TV and PlayStation Vue. An impressive 100 channel lineup (not just DogTV and other niche channels), cloud-based DVR, and a reliable service during high-demand times would also help. Editor's note: This article originally published on 10/25/16, but was updated on 10/26/16 with new information about DirecTV Now's pricing.